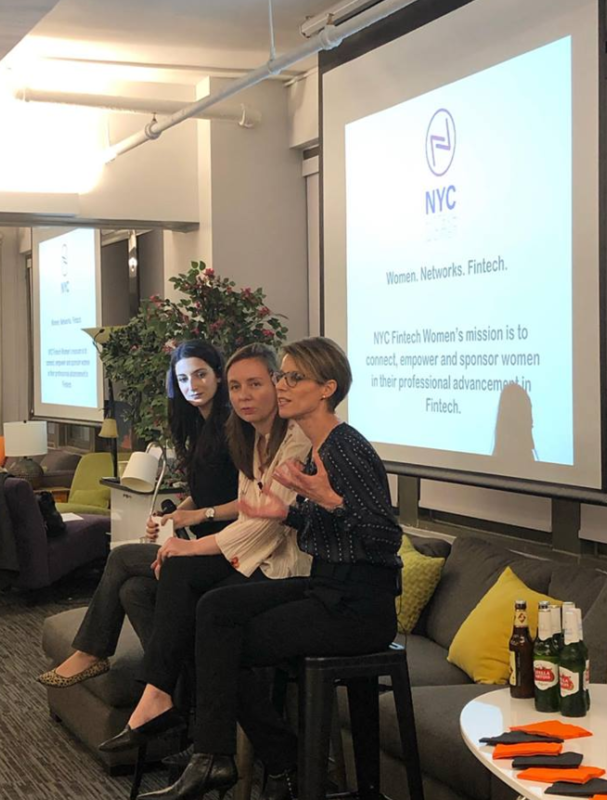 This week, Payoneer along with NYC Fintech Women hosted an engaging meetup event during New York Fintech Week. 75 participants attended, bringing together innovative women in fintech to network and discuss everything from wealth management to payments and more. Attendees were able to share different ideas and opportunities as well as help inspire one another. Payoneer’s Jody Perla, together with Amanda Kosonen and Irina Marciano, held a detailed discussion about globalization and Brexit, and its impact on the foreign exchange and online payment space. The subject of the panel was called “The Global Geopolitical Landscape: What’s happening in the global markets and how it impacts the payments industry”, in which the three spoke about how Payoneer enables small and large businesses to receive fast and secure payments across borders. Fun fact taken from the meetup – over 50% of Payoneer’s global team is made up of women! Jody and Amanda enlightened participants on how Brexit effects a company’s global operations, specifically in the UK and EU, as well as the challenges for global companies to switch to different regulations such as GDPR or legal considerations. In fact, for our post, Jody shared with us about a time she had a scheduled trip to the Ukraine and due to the country’s Martial Law, she canceled and flew to Paris instead. Upon her arrival in Paris, Jody found herself in the middle of a huge violent city-wide protest! As for trying to choose the “safer” location, she ended up in a very scary situation, which comes to show just how much instability there is and the changing nature of geopolitics. Talk about a challenge! Besides challenges in certain markets, international expansion provides huge opportunities for growth, where Jody discussed how to determine which countries to focus on as a business. A high-level view of a global growth strategy should be in place when determining which countries to aim for. Overall, we were delighted to host everyone for this highly engaging and amazing meetup! 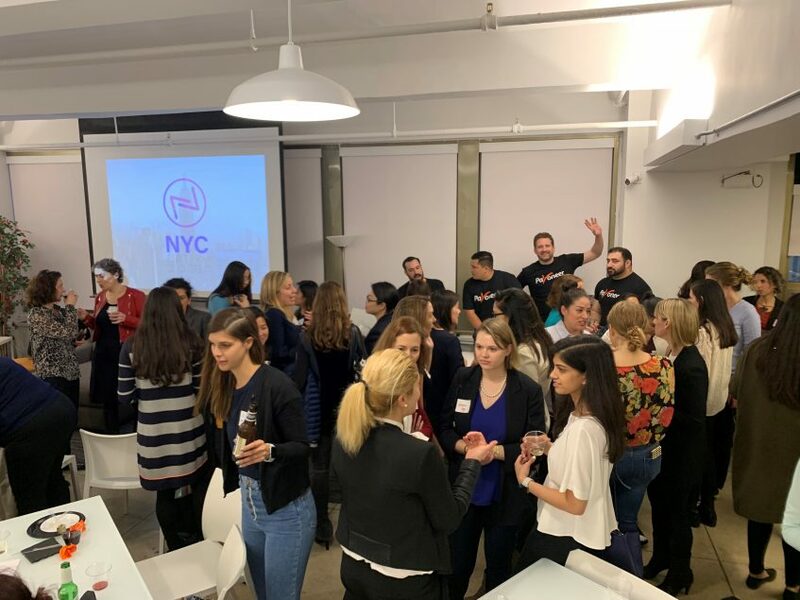 Thank you to everyone that attended, and we look forward to many more meetups with the NYC Fintech Women Community!